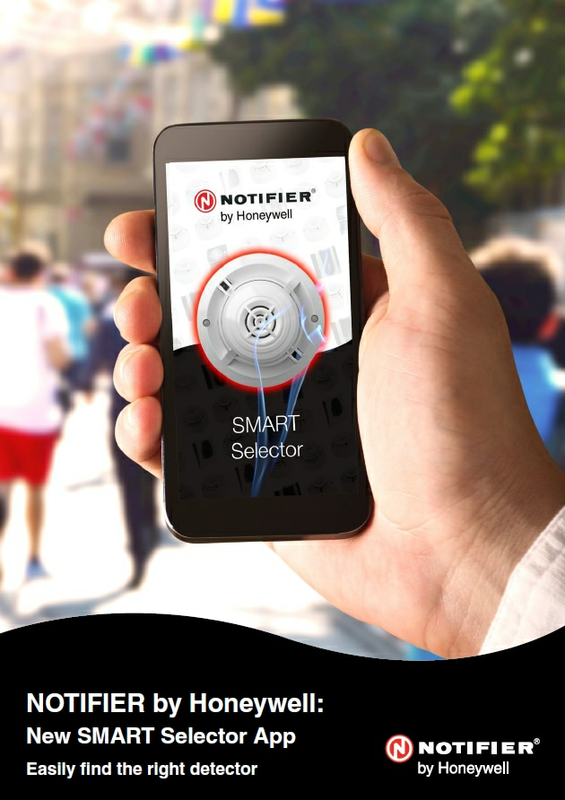 With the new SMART Selector app from NOTIFIER by Honeywell you can easily find the right detector for specific applications and risks. 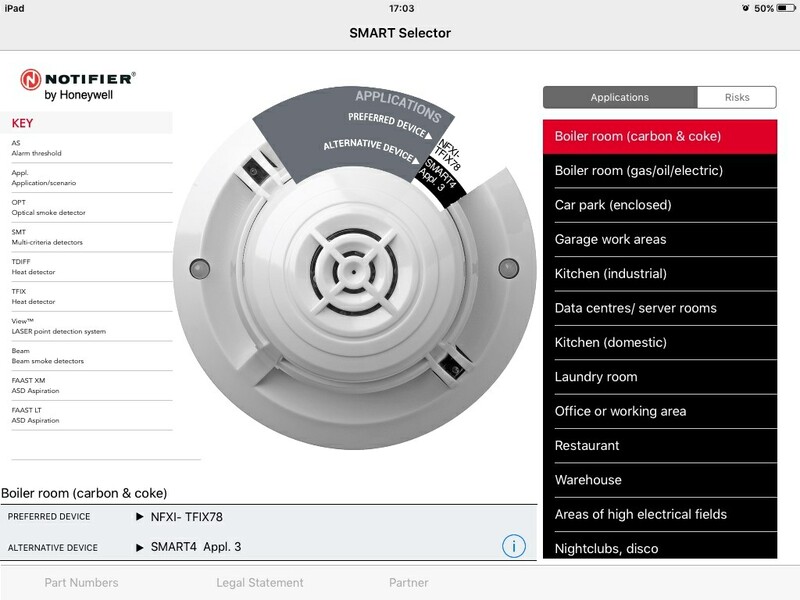 Simply select the specific detection challenge or false alarm risk and the app will provide details of the recommended detection technology along with any specific device settings for different scenarios. In addition, the app provides an overview of the comprehensive detection portfolio available from NOTIFIER including unique high sensitivity and multi-criteria detectors plus industry leading aspirating systems, beam and duct detection systems.